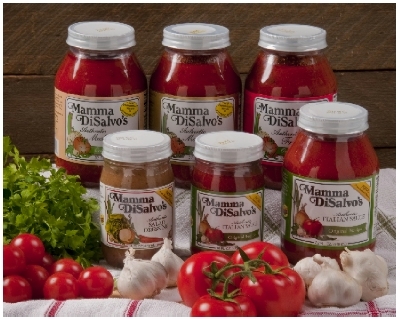 Even though Mamma DiSalvo's has grown over the years, their traditions remain the same. The family still cooks everything from scratch using only the finest quality ingredients available. fresh meats and imported cheese, pasta and olive oil. The sauces and lasagna are made fresh daily by Roberto. Be sure to check out the great selection of Italian and domestic wines and don't forget to ask your server about Mamma's daily features. And of course save room for one of Mamma's delicious deserts. Please be patient while you are waiting for your meal - our meals are prepared from scratch. Mamma always says good food takes time to prepare. 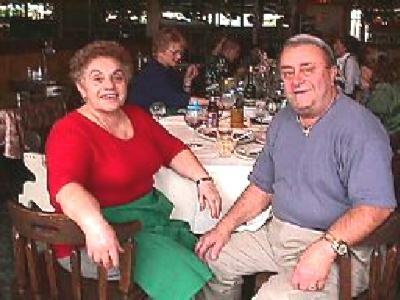 Everyone at Mamma DiSalvo's hopes you enjoy your dining experience. our goal is to make everyone feel like they're dining at home with family! Buon Apetito.